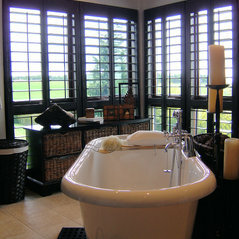 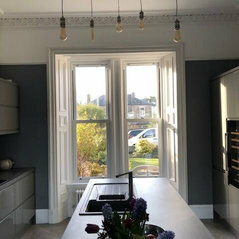 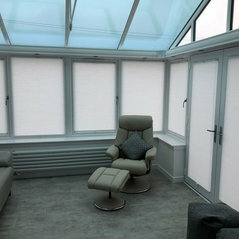 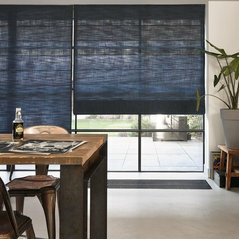 Typical Job Costs:£500 - £40,000We work with you on an entirely bespoke basis dependent on your home, style and budget. 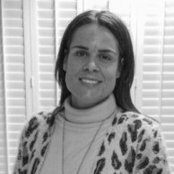 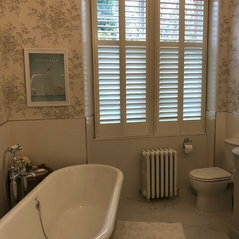 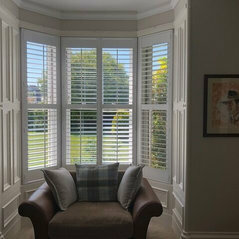 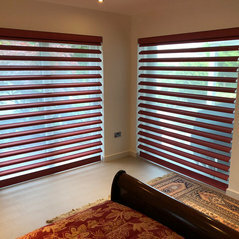 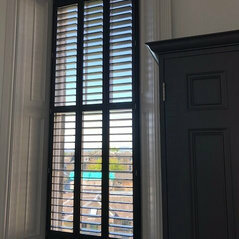 It would be helpful on first contact that you could provide a rough estimation of the dimensions of your windows with photographs so that we can provide you with a quote for your shutters. 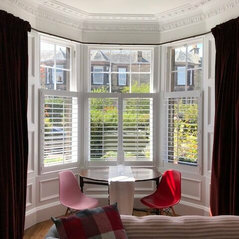 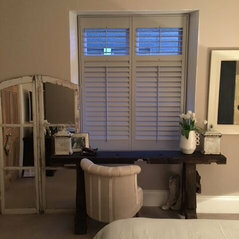 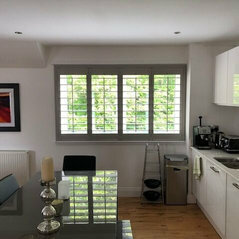 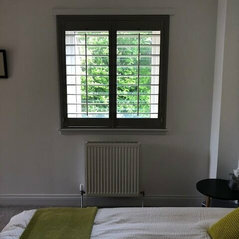 Please note, our shutters have not yet been installed, I'll update this when they are. 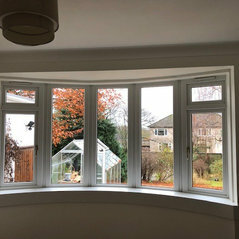 However, installation is taking place over 4 weeks later than the original estimate.